CHICAGO -- A woman with a history of sneaking aboard planes slipped past security at Chicago's O'Hare International Airport this week and was flying to London when the airline realized she didn't have a ticket. Chicago Police spokesman Anthony Guglielmi says Marilyn Hartman was flown back to Chicago on Thursday night and taken into custody once she arrived. She's charged with felony theft and a misdemeanor count of criminal trespassing. 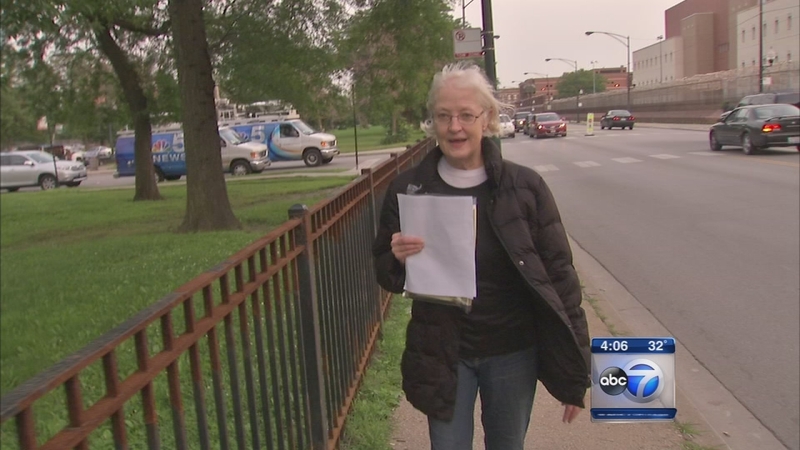 The ''serial stowaway,'' Marilyn Hartman, was given mental health probation and six months at a treatment facility following her latest Chicago arrest at an airport bus stop. Guglielmi says Hartman this week got through a federal Transportation Security Administration checkpoint at a domestic terminal without a ticket before taking a shuttle to the international terminal. A day later she boarded a British Airways flight. The 66-year-old Hartman has attempted several times to board planes without a ticket. In 2016, she was sentenced in Chicago to six months of house arrest and placed on two years of mental health probation. In February 2014 she made it into an airplane seat for a Hawaii-bound flight at San Francisco International Airport but was discovered when the actual ticket holder showed up and was removed before takeoff.